Look how we keep your teeth healthy! How we make you comfortable! "My dental experience was great it took me 20 years to go to a dentist. I am a coward but the staff and doctor made me feel at ease with the work I had done so far was great. I still have the fear but I am starting to feel relaxed when I came to the office. Everyone is so nice and I am planning to come in the future for all my dental work." "I came here as a very nervous patient. Now that I have been here numerous times in the past few months, I feel comfortable with everyone at the office. I am not afraid to get any of the work done, and listen to what they have to tell me." "I just wanted to inform you on how wonderful this office is. Last week, I called and left a message because I was in terrible pain. Even though the office was closed, I received a call back, almost immediately, so that I could schedule an appointment right away. The staff is always pleasant and wonderful, and even called to check on me the next day. When I say I was still experiencing discomfort they scheduled me to come back the next day also. It turns out I had two seperate issues going on with two different teeth and thanks to Dr. Eisenbrock and his staff, I am now pain free. Jen is also a life-saver with the finances because I currently don't have insurance. I am thankful to have found an office so efficient and caring." "I would highly recommend Dr. Eisenbrock and his staff if you are looking for a Dentist office that is pleasant and always laughing and joking. The Dr.'s knowledge and thorough work is very fast and timely. His concern about his patient's well being was always first before any procedure; and you will always know what a procedure cost before any work is done. I had some old work repaired, crown, root canal fixed, and some old fillings repaired. I never felt threatened or pushed into any procedure and they were done to the Doc's very strict and high standards. You will feel very comfortable with his excellent staff." "I have had several things done at the office. I was scared and nervous about scalings, but the doctor and staff put me at ease. It wasn't as bas as I thought it would be. It really improved my teeth. I've also had a few crowns. The process was easy and pleasant. The people at this office are the nicest I have met at any doctor's office. Everyone is friendly and they make things so smoothly. I would recommend Dr. Eisenbrock to anyone. This is the best dental office I've ever been to. Thanks to your whole staff!!" 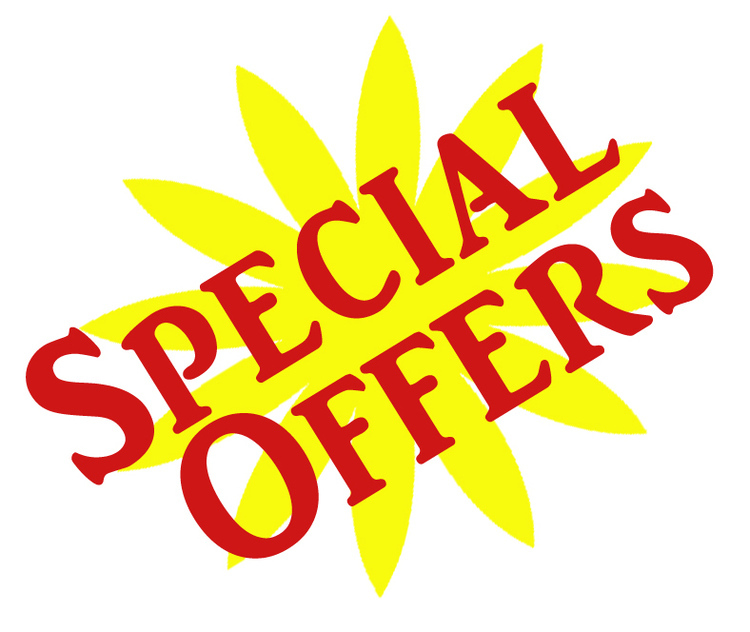 Take advantage of our special offers. We want to help you take care of your teeth. Get a check up today! We would like to welcome you to our office. We take great satisfaction in helping you maintain optimal oral health. Our practice is devoted to comprehensive and preventive patient care. At Bensalem Family Dentistry our mission is to provide quality dentistry in a caring setting from a respective dentist. Find our office nearest you! We have locations in Bensalem and Neshaminy Valley! 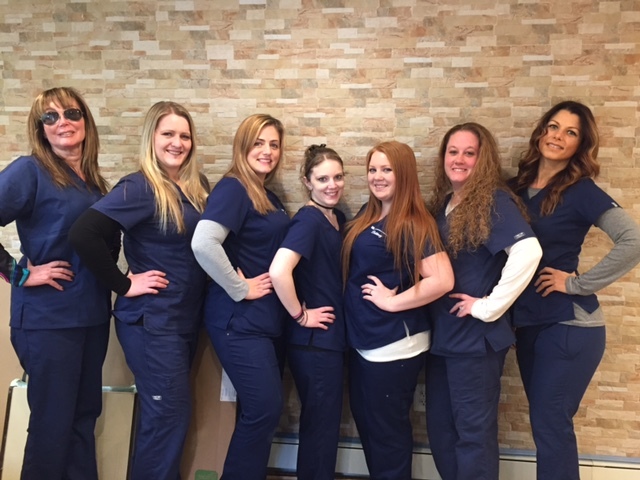 The staff here at Bensalem Family dentistry is mature and English speaking, and are committed to helping you with your dental care. 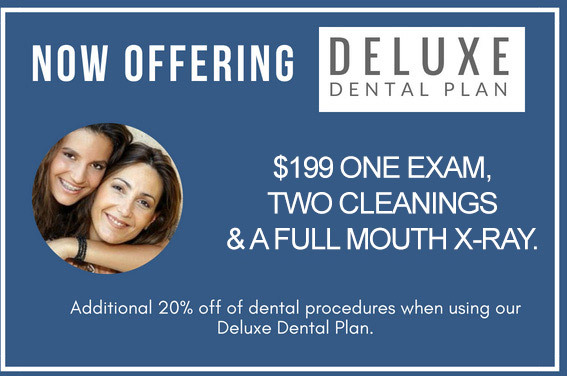 Please visit us and experience the difference in dental care call and schedule your appointment today!